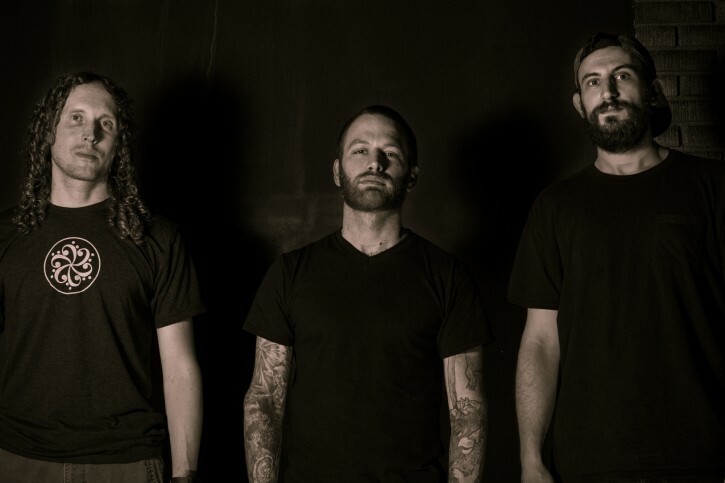 Now just two weeks from release is the second 7” from Philadelphia-based hyperthrash/grindcore trio, DIE CHOKING, simply entitled II, and as The Compound prepares for the wax to hit the streets, today Cvlt Nation leaks a new track from the decimating EP. 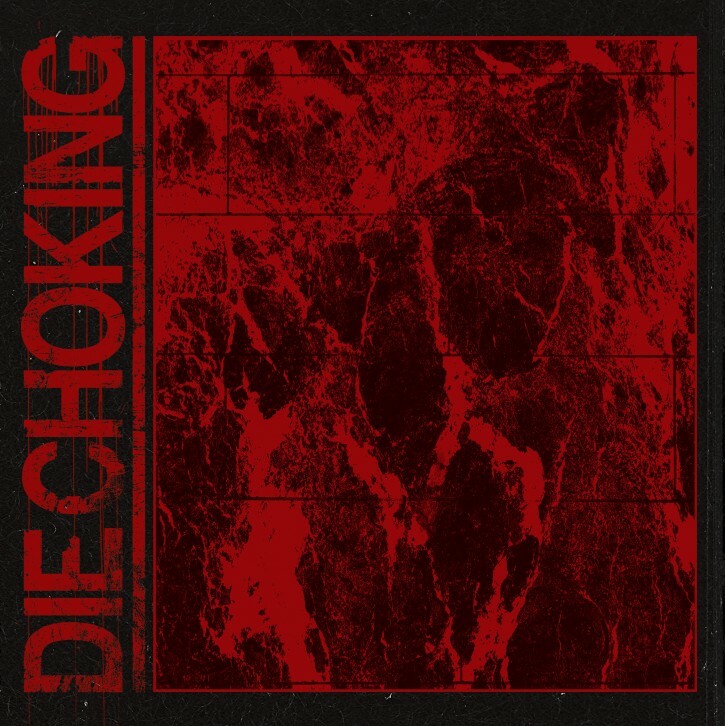 Brutal doesn’t even begin to describe the output this destructive, light-speed release, as DIE CHOKING picks up where their debut self-titled EP left off, discharging five songs in less than six minutes. Yet an equally heavy theme surges within the band’s lyrics on II, most notably in its closing track, “Tonsil.” With the vinyl version of the EP, the band is including a printed document which will serve as a legal, personal Living Will, to memorialize one’s final wishes upon their time of death. Cvlt Nation is now hosting an exclusive stream of “Tonsil” as well as a peek at the Living Will document and a more extensive statement on the song at THIS LOCATION. Noisey/Vice previously unleashed the EP’s opening track “Non-Yielder” RIGHT HERE. II will see release on September 29th via The Compound and DIE CHOKING, on both digital and virgin red vinyl 7” in a run of 300 copies. The band’s hyperactive, earthmoving grind/thrash resounds with an even darker powerviolence edge than their self-titled EP, with even more velocity and fury fueling the tunes. Recorded and mixed at Mark It Zero Studios with Dan O’Hare (Brutal Truth), as was its predecessor — the music harnessed in one day and the vocals in another — II was mastered by Brad Boatright at AudioSiege (Baptists, Code Orange Kids, Integrity). Preorders for the virgin red vinyl 7” can be placed via The Compound HERE. DIE CHOKING has booked a hometown record release show for II on October 17th with Pyrrhon, Artificial Brain and Fantasy Panther. This show will begin a week-long DIE CHOKING and Fantasy Panther tour which is partially confirmed, with several shows in the final stages of planning, and new shows are already being booked for later in the Fall.